Battletoads/Double Dragon - Rare Cardboard Version - Sega Genesis - Complete! Battletoads/Double Dragon( Rare Cardboard Version / Sega Genesis) Complete! 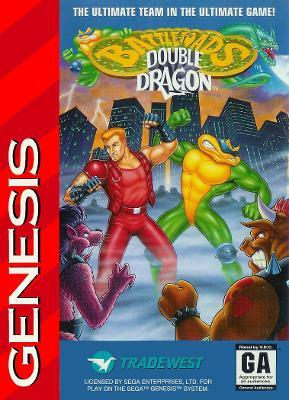 Battletoads Double Dragon Sega Genesis Boxed Cardboard Fast Complete!